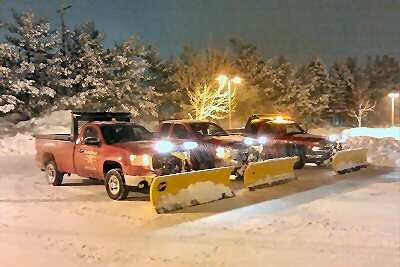 Whether you need your driveway plowed or you have a parking lot that needs clearing, Gold Star Landscaping has the equipment available for all aspects of your snow/ice management project. Our well maintained equipment is always ready to provide a solution for your snow management project. Call 978-815-0225 or email us today for a FREE snow plow estimate for your property.